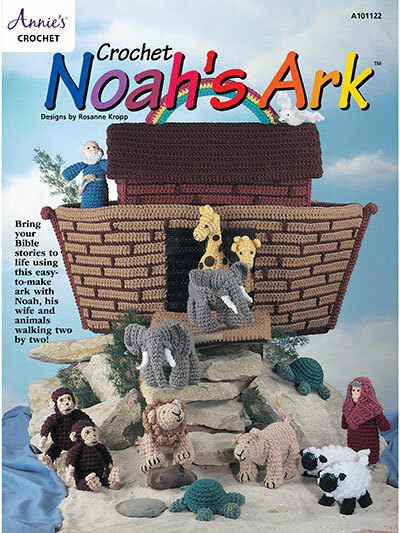 Fun for the kids to play with all of the animals and Noah's ark in plastic canvas! Stitch Noah, his wife and an animal menagerie for hours of fun. 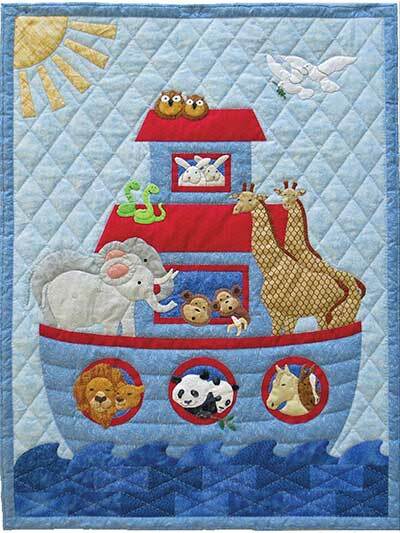 This 12"L x 6"W x 12 1/2"H rainbow-handled ark holds pairs of animals including camels, giraffes, hippos, elephants, snakes, geese, sheep and more. 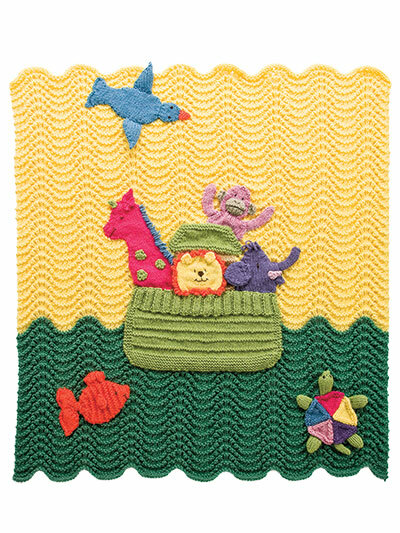 All are easy to stitch using 7-count plastic canvas and worsted-weight yarn. Don't Miss Craftsy's Mystery Markdown Flash Sale! 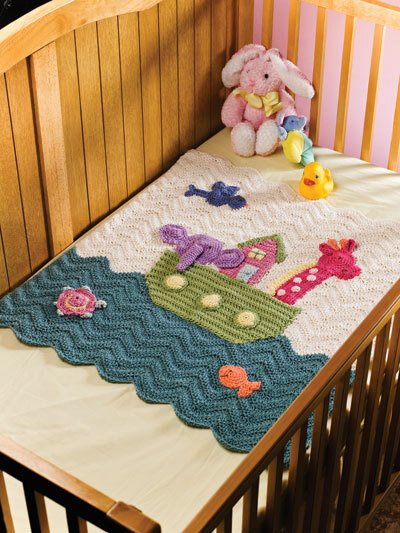 Save Craftsy's Big Flash Sale!